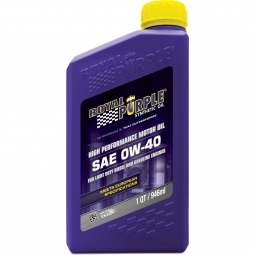 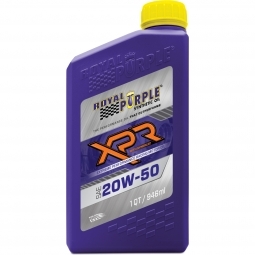 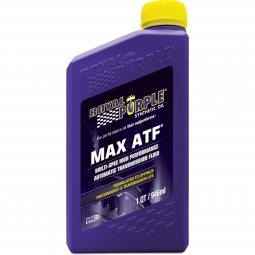 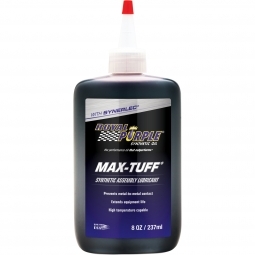 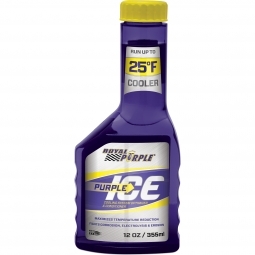 Royal Purple Ultra-Performance Grease is a high performance, multi-service, aluminum-complex, synthetic grease which significantly increases bearing life and equipment reliability. 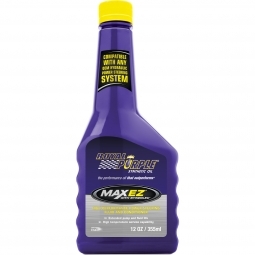 It also makes bearings run smoother, cooler and quieter. 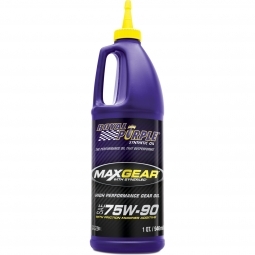 UPG satisfies a wide range of grease requirements from the lubrication of bearings to U-joints and general-purpose use. 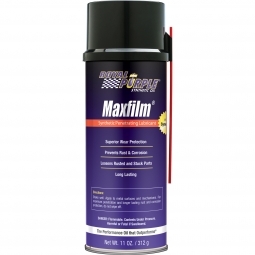 It has outstanding extreme pressure capabilities and excellent water resistance to both emulsion and washout. 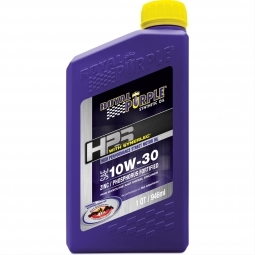 UPG is stable at high temperatures. It also has excellent oxidation resistance for extended service life and to provide a margin of safety between lubrication intervals.